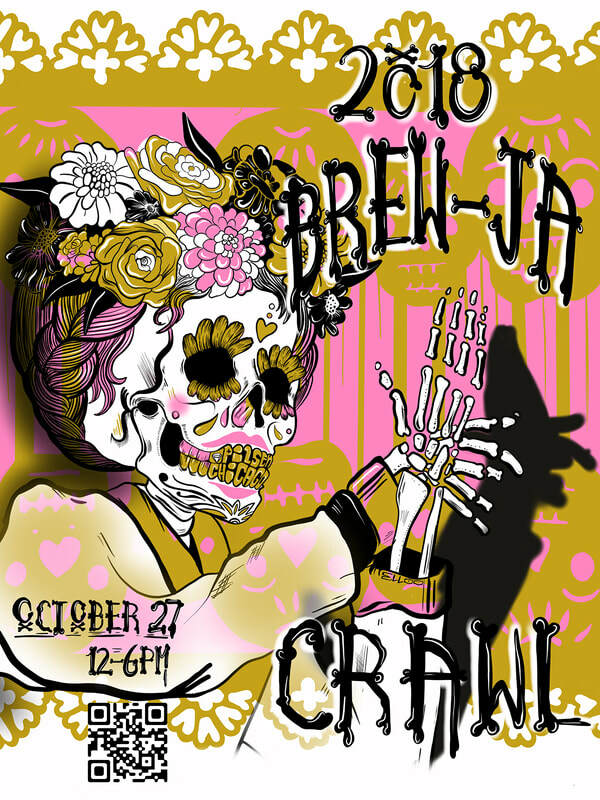 The 3rd Annual Brew-Ja Crawl will once again roll through Pilsen on October 27th to support the year-long fundraising and awareness mission of the community’s main event that takes place each August, Pilsen Fest. 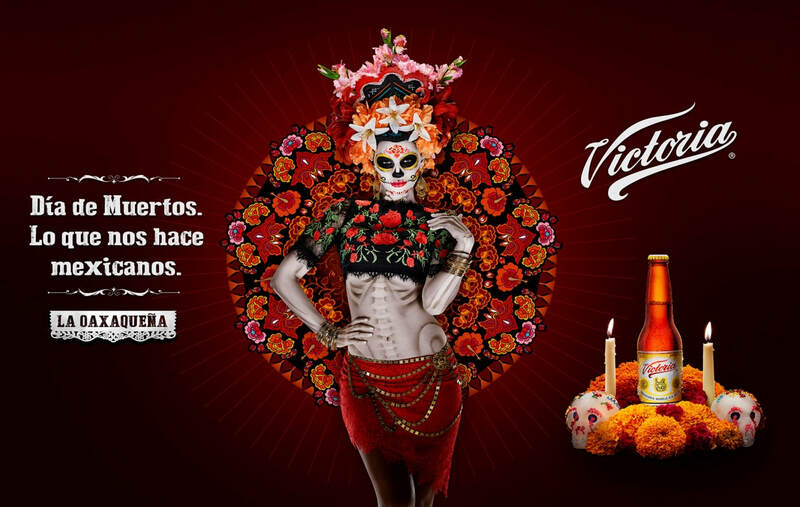 From the makers of Pilsen Cantina Crawl, Brew-Ja Crawl is a Day of the Dead-inspired tour of the neighborhood’s exciting beer, food and music scenes. Guests are encouraged to wear their most creative costumes and board trolleys that will transport them to over 13 unique bars and restaurants throughout the Pilsen neighborhood for a day of drinking, eating, shopping and other shenanigans. Tickets are now on sale through BrownPaperTickets.com. So what does your ticket get you? One delectable crafted beer pour or cocktail from each of the participating bars.